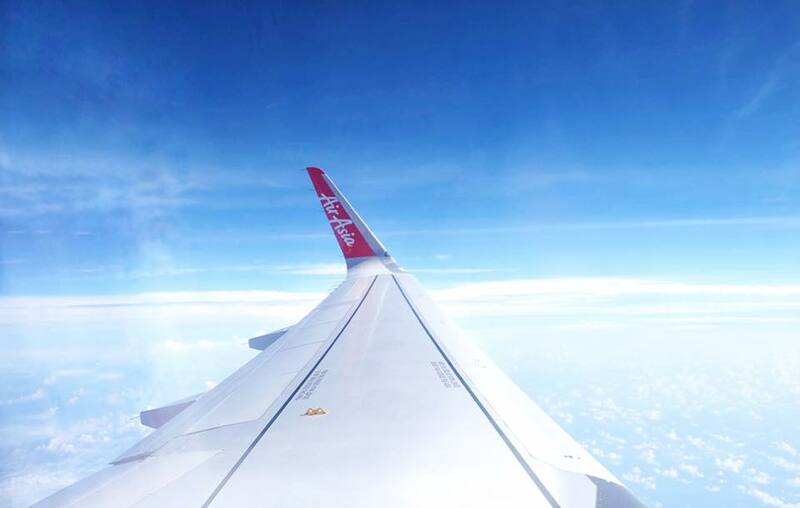 The weather was fine, clear blue sky, after about two hour smooth flying, we finally reached Sibu Airport. First stop, it's lunch at Uncle Bakery. The name of the restaurant might be misleading, but noooo.... we are not having pastry or bread for our lunch. 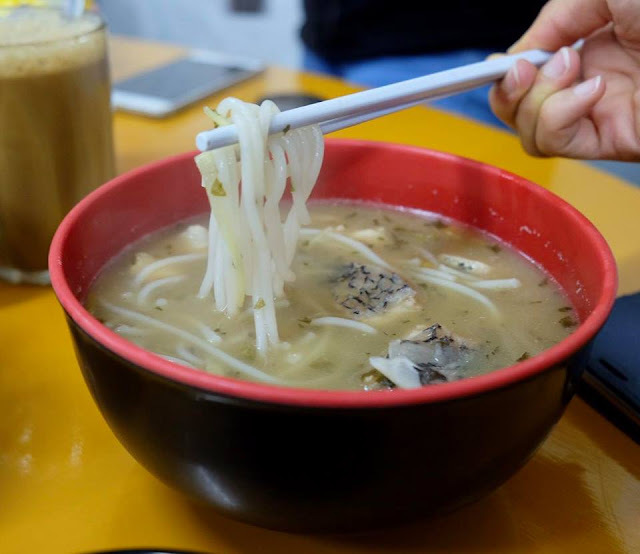 In fact, it's a heartwarming feast of the locals favourite Red Wine Longevity Noodles, Salty Pickled Rice Vermicelli with Fish Fillets and Ginger Village Chicken. Love the noodles slightly chewy texture and the flavourful soup, though the chicken was a tad tough. 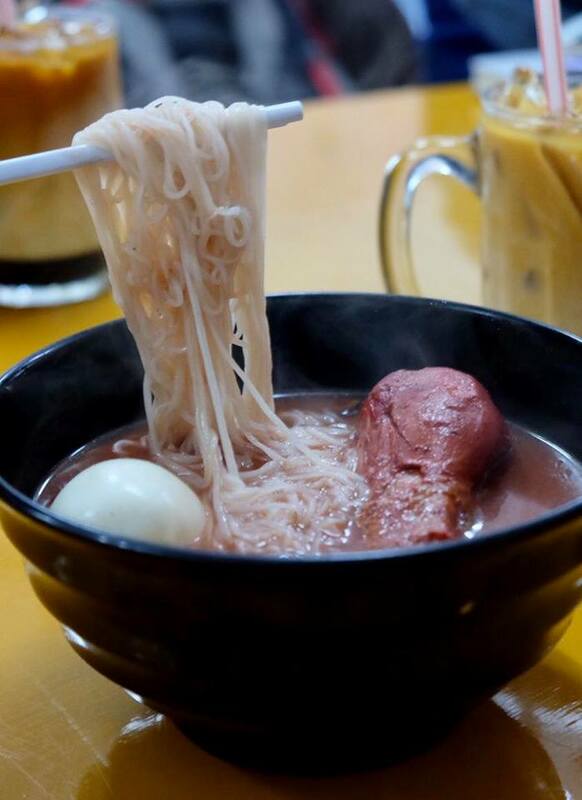 Extremely appetizing, simply adore the delicious and tangy soup. 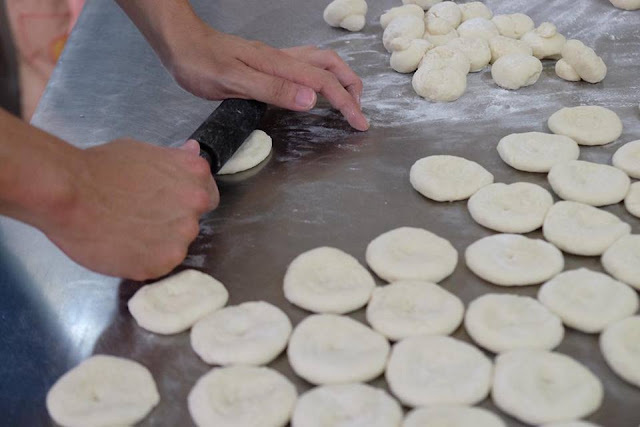 Next, we were brought to Sheng Kee Confectionery to witness how kompia was made from scratch. 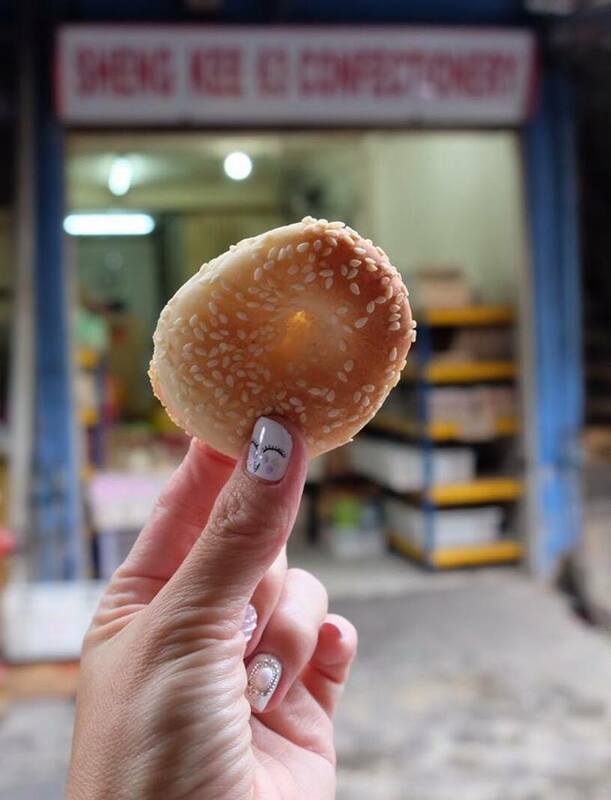 Kompia, literally Fuzhou bagel is a famous street food in Sibu. Soft and chewy, it is perfect to go with a cup of black coffee. 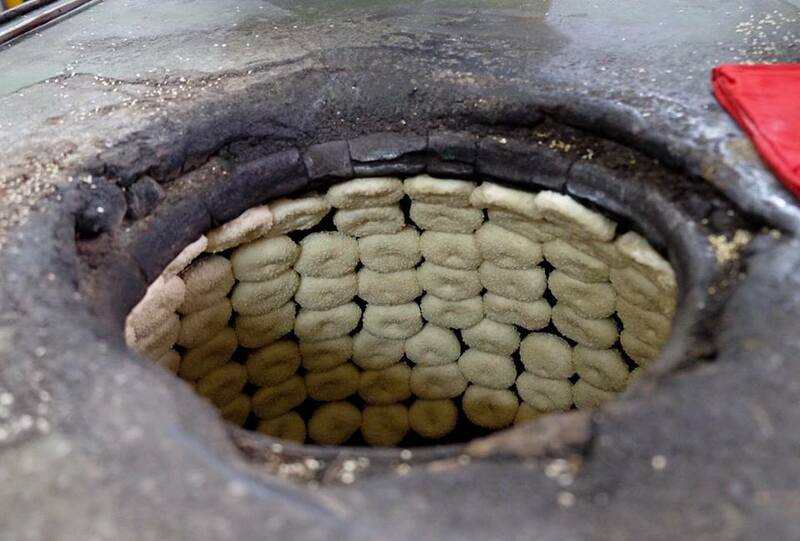 Each kompia is generously laden with sesame seeds and baked to perfection in a traditional charcoal oven. 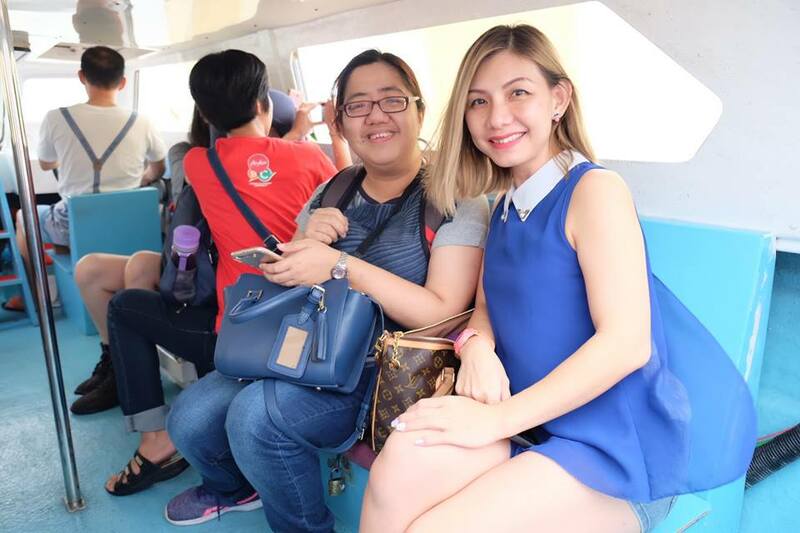 Later in the evening, we took a 45 minutes boat ride from Rajang Esplanade to Bawang Assan Iban Longhouse Village. Lucky us, we were greeted with the beautiful sunset along Sungai Rejang. 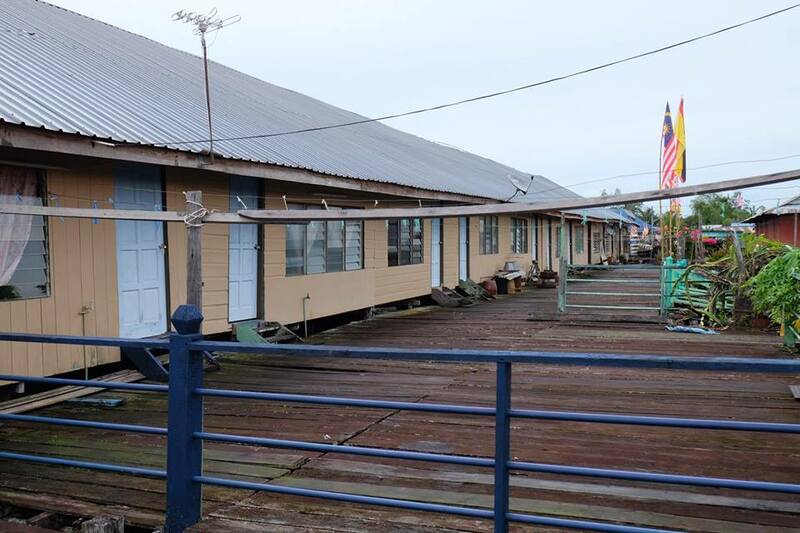 There is a total of 9 Bawang Assan Iban longhouses here, ranging from the very traditional to quite modern. 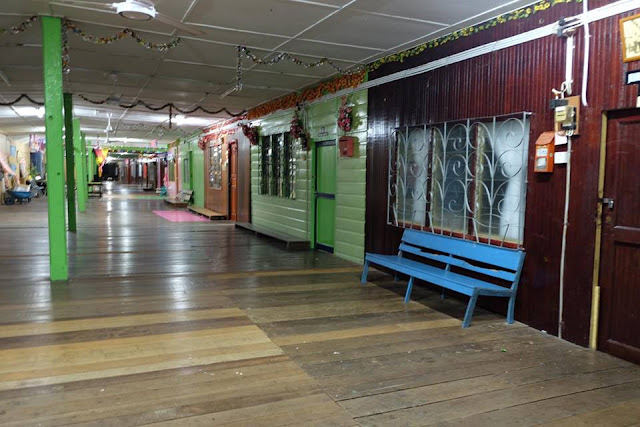 The longhouses are long and narrow consists of several rooms which usually accommodates from 20 to 50 families. Upon reaching the longhouse, our friendly host offers us 'tuak' for welcome drink. 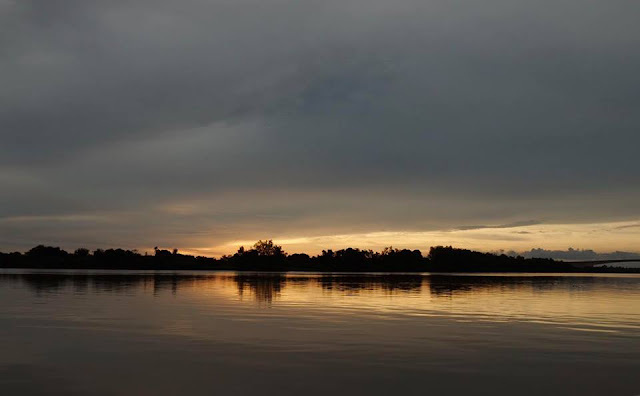 The Ibans are the largest percentage of Sarawak’s population, renowned for their traditional weavings such as the Pua Kumbu, woodcarvings, beadworks and silver craftings. 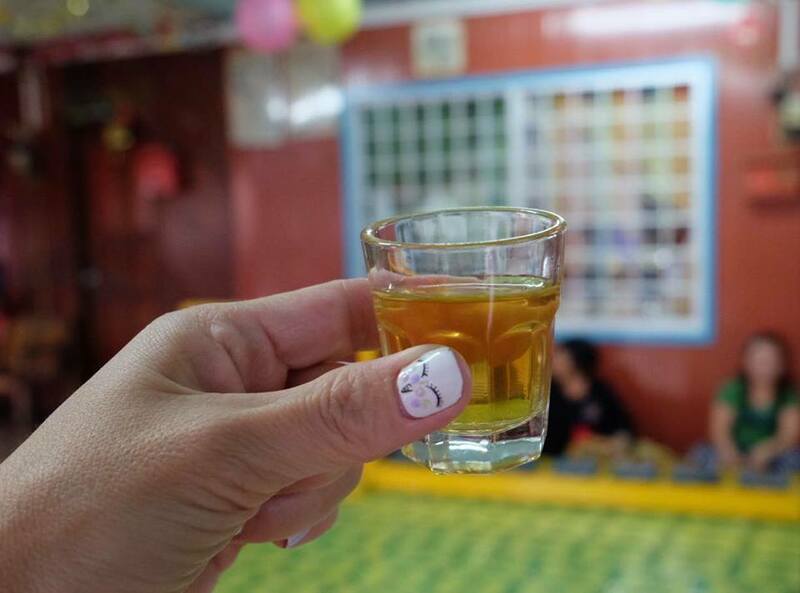 'Tuak', a traditional homemade wine made from the fermentation of rice. It was so good, subtle and balanced. "Ooohaaa!" We toast the Iban style. The traditional harvest dance was next on our program. We were invited to join in the fun, although some dance steps can be quite a struggle, but then it's still so much fun. 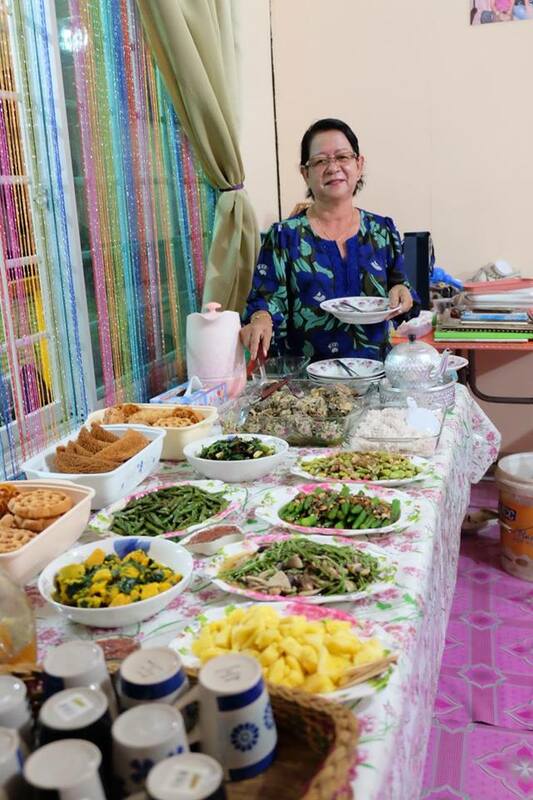 Last but not least, wonderful Iban cuisines for our dinner prepared by the lovely host. Super healthy, lots of vegetables with a serving of fish and chicken. Here are some of the highlights! A delicious dish prepared by roasting the chicken in a bamboo, thus it was very flavourful and aromatic. 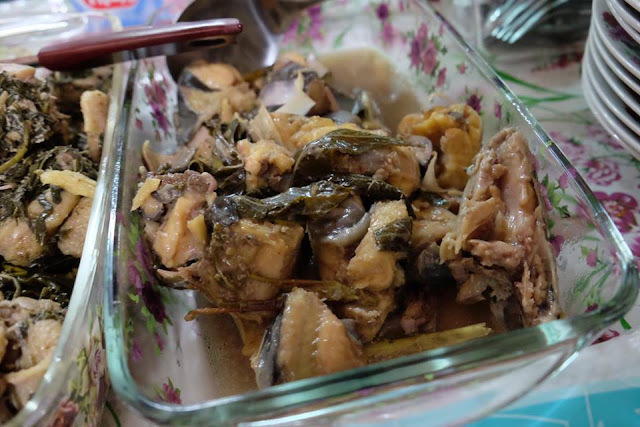 The fish was prepared using the same method with catfish. Absolutely divine! 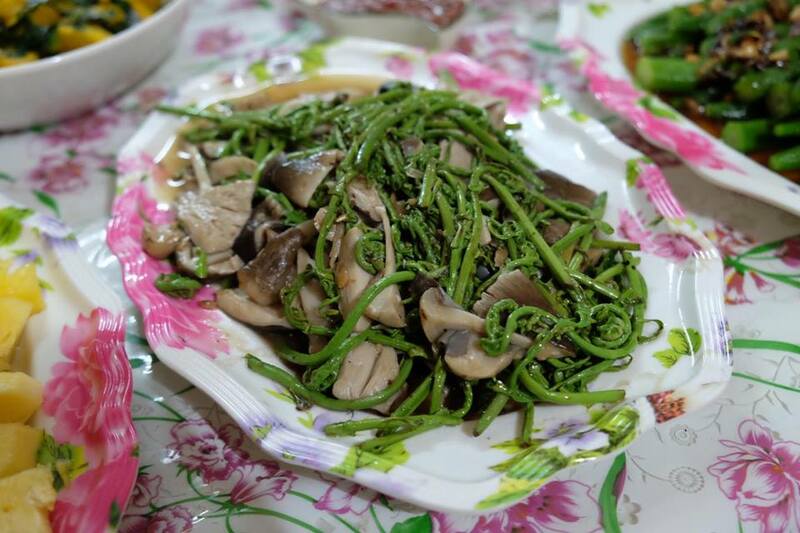 Midin stir fried with mushroom. A wild fern similar to pucuk paku, but so much tastier, robust and crispy. A net like, simply addictive crunchy snack. The ruai, a space where the longhouse folks gather to catch up or carry out with their daily activities. 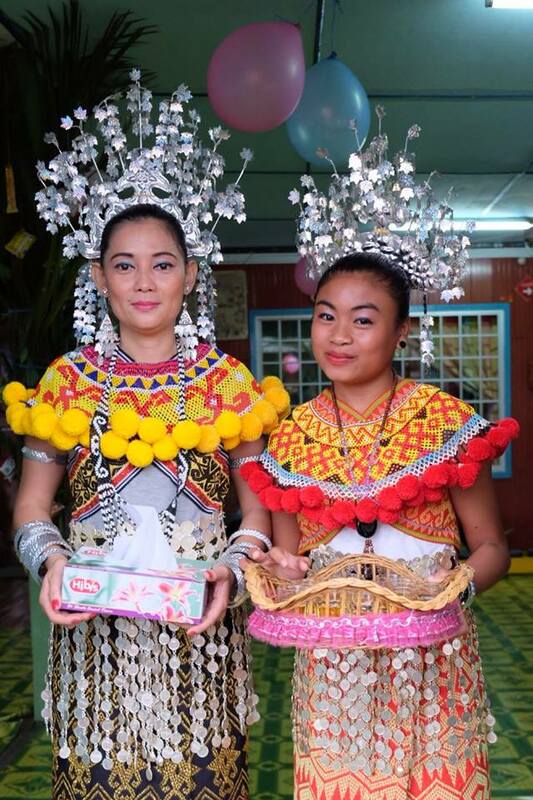 Frankly, if you are ever here in Sibu, Sarawak, you shouldn't miss the chance to explore the unique culture of the Iban tribe. It was such an eye opening experience and my heartiest thanks for hosting us. 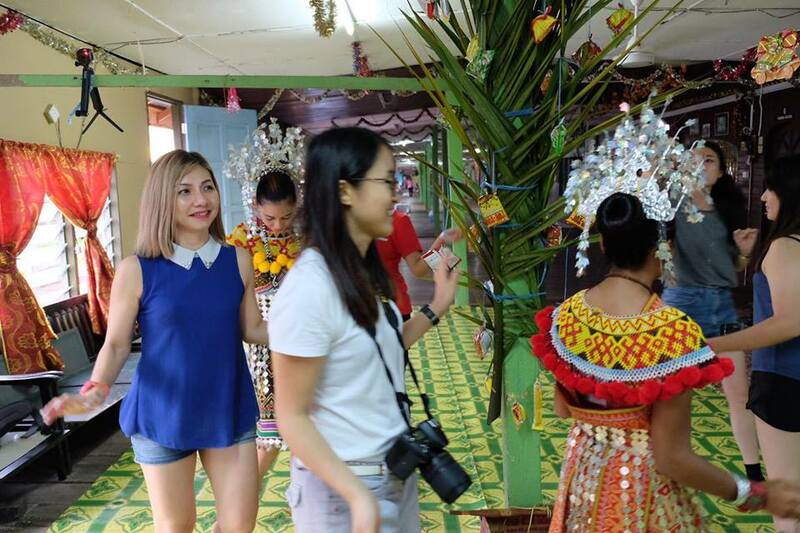 While on our way back to the hotel, we make a quick stop at the stunning Sungai Merah Heritage Walk. 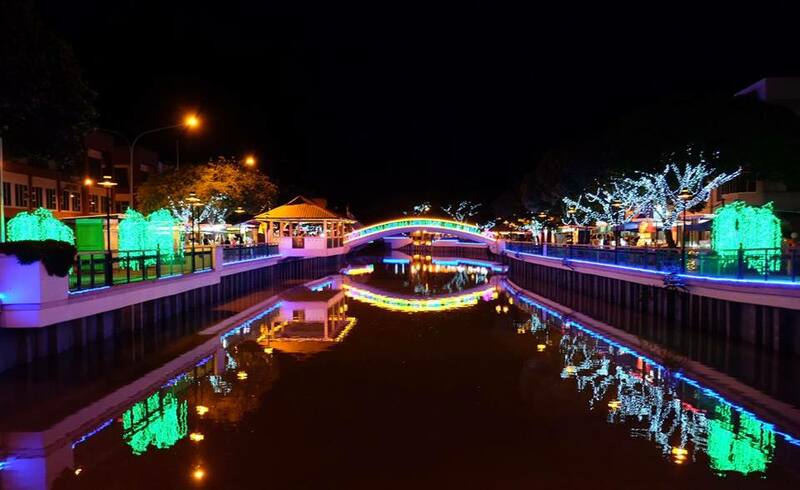 Best for an evening stroll, the walkway along the river front decorated with colorful lights was simply breathtaking. Sibu got many good food to try out. 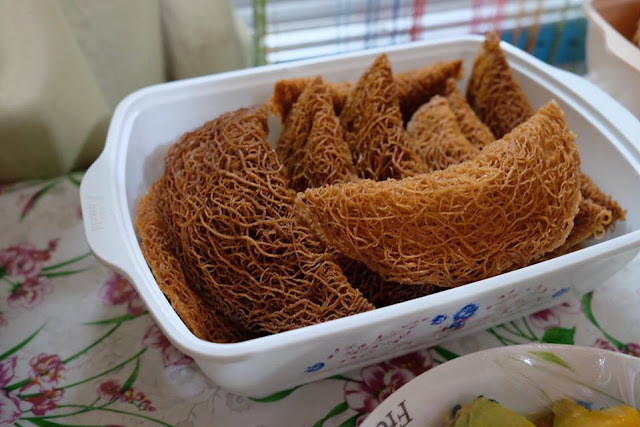 That crispy kuih jala we called in kuih karas in nothern part of pen. malaysia. This post reminds me of my own visit to Sibu. It has been quite a number of years ago! Sungai Merah Heritage Walk seems like a new attraction - I have not been there yet. So many nice food to eat there. Like the river front lighting decorations. I miss my hometown so much! Flying back to Sibu on this coming Nov, can't wait! OMG the kuih jala looks so special! I'm intrigued! Sibu food looks so delicious. 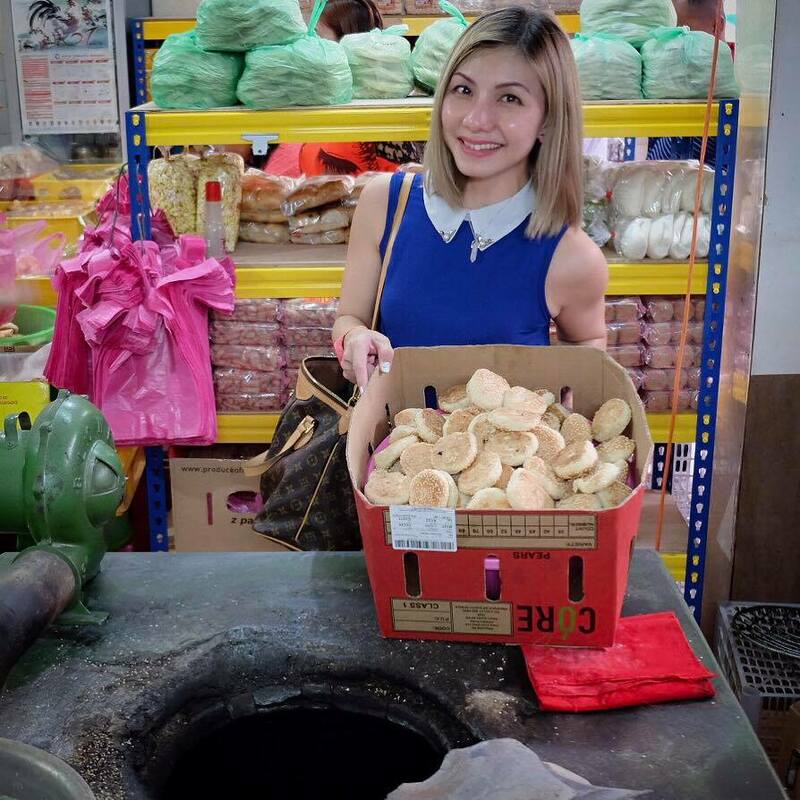 I would love to visit and taste them for myself too. The scenery and attractions look very interesting too. Wonder when will I have a a chance to go to Sibu. I love your photo skills too! Great compositions. May I ask what is the camera you are using (if that is not too much to ask ;-p ). I want to have experience stay a longhouse. Its look so exciting. 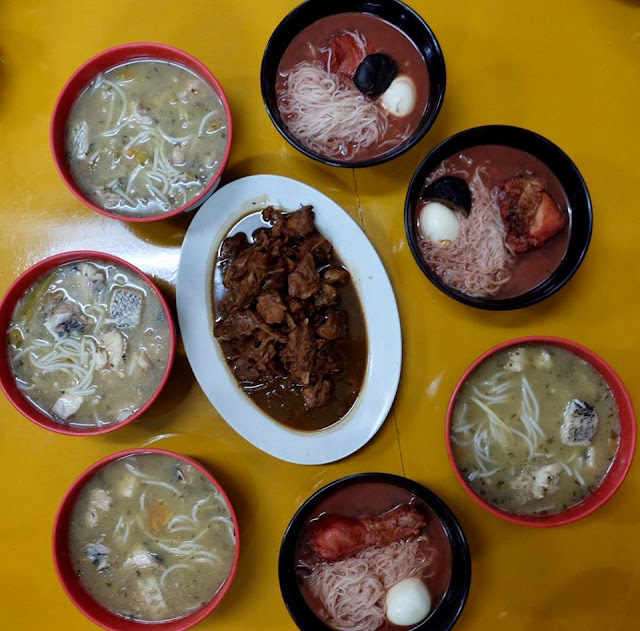 I miss Sibu Kampua and Kompia. 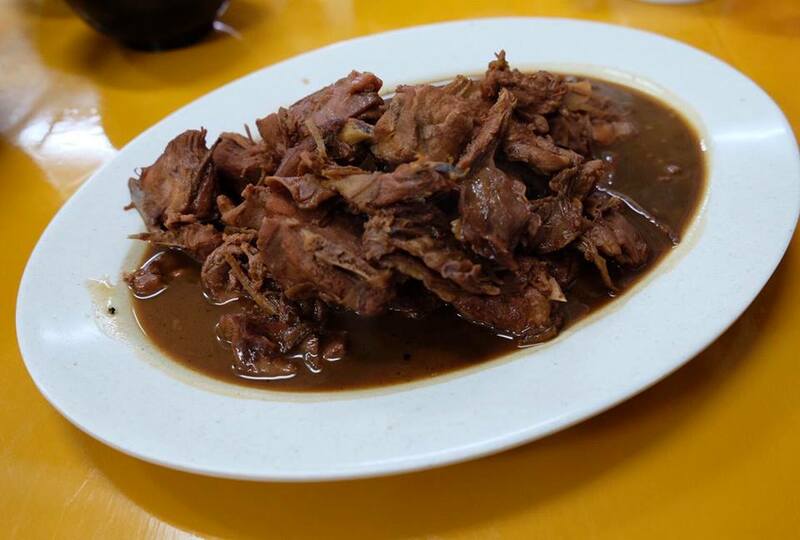 Always prefer Sarawak food. Waahhh nice trip. I nevwr when to sibu. 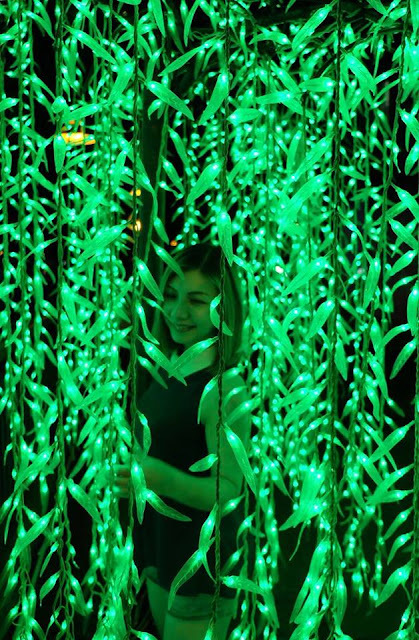 I like to visit next timw. Wow these foods looks delicious. You are so lucky to be invited! 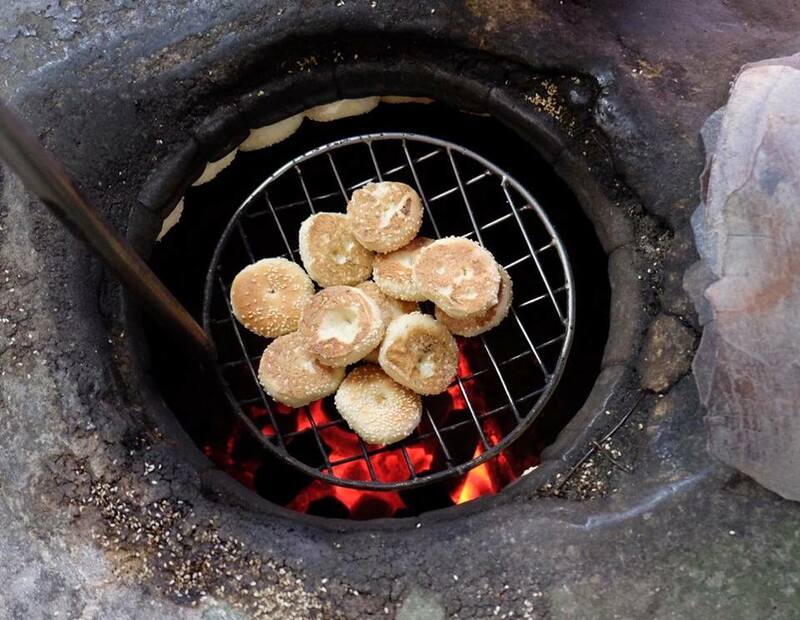 I am amazed how they cook these kompia. Looks unique! This is such a great journey! My first time watching how lumpia was made too, thanks!